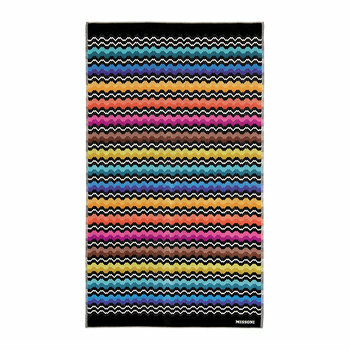 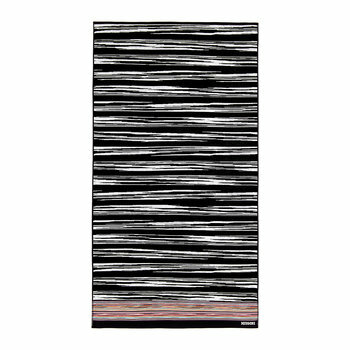 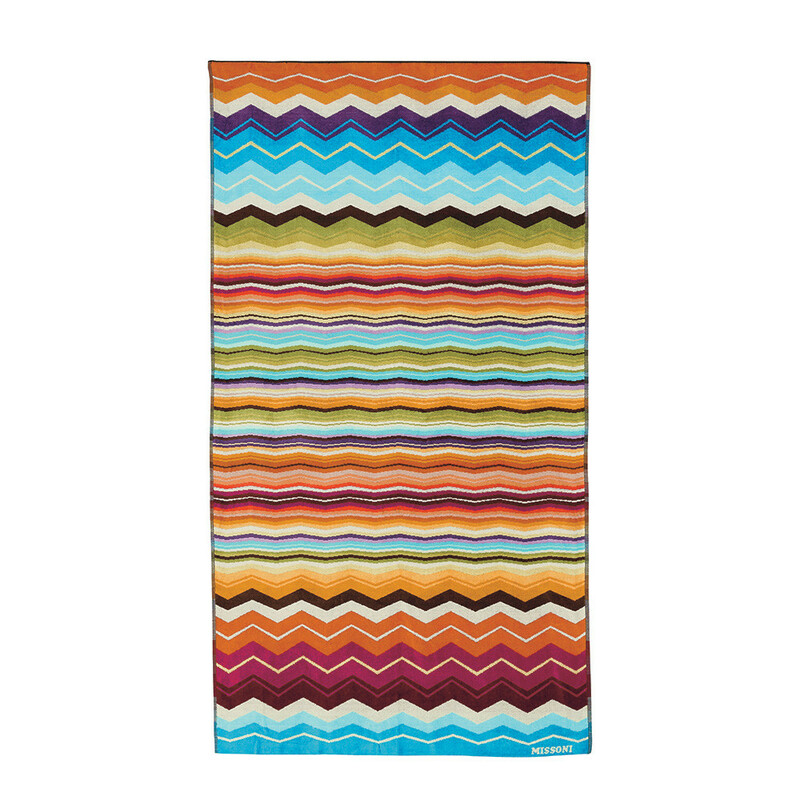 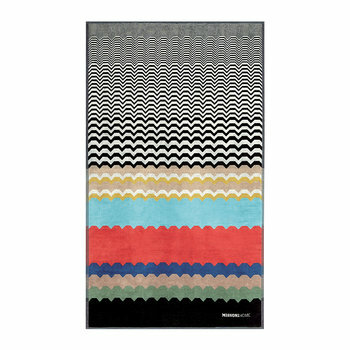 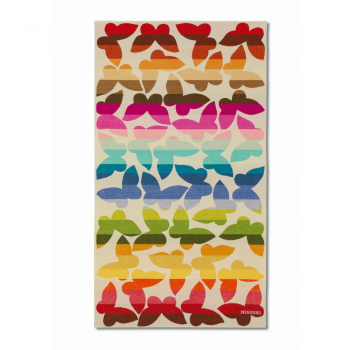 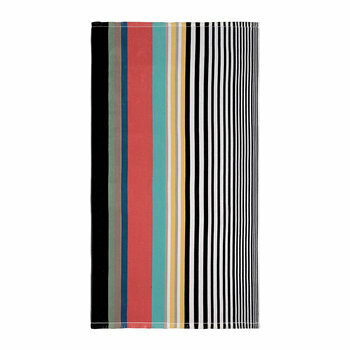 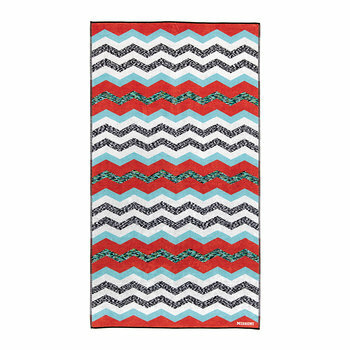 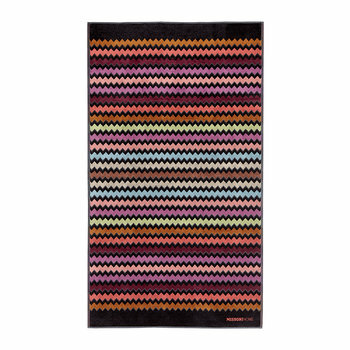 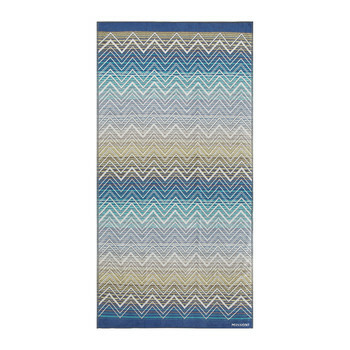 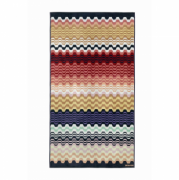 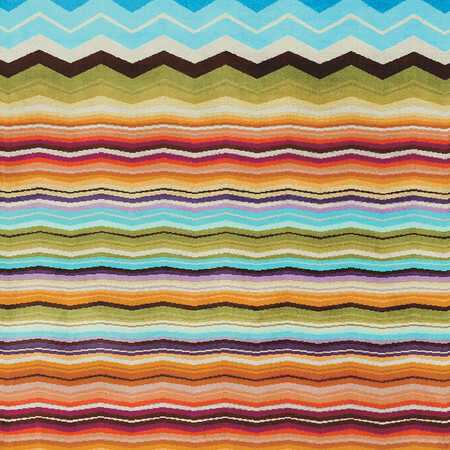 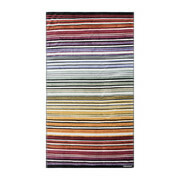 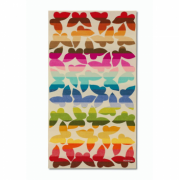 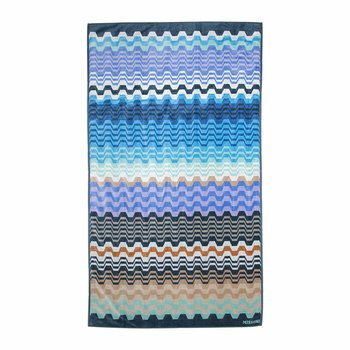 Bring the stylish design of Missoni to the beach with this perfectly sized Hugo beach towel. 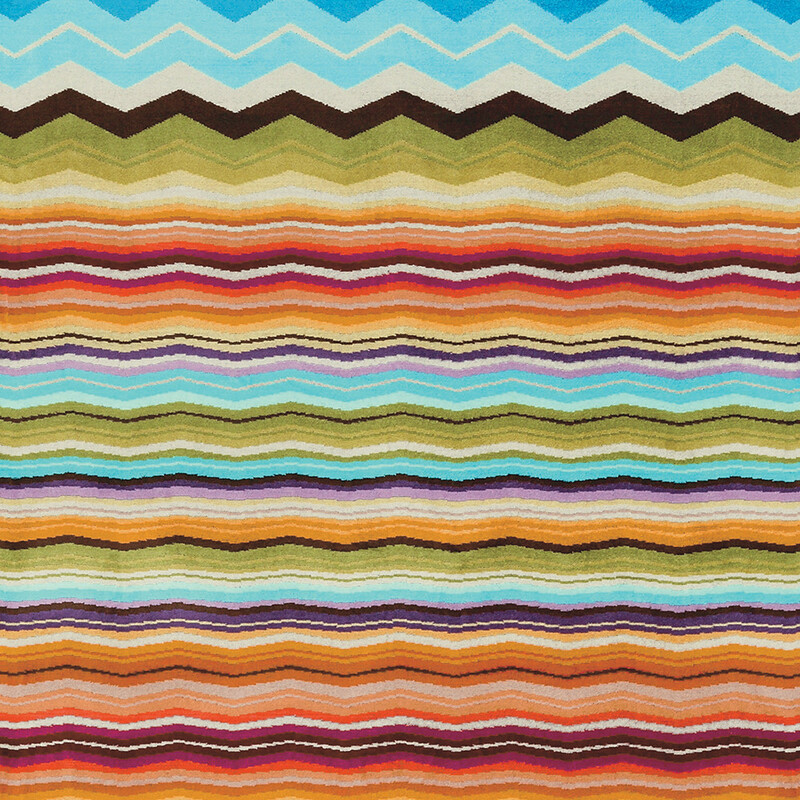 Featuring the signature zig zag print in vivid colours, it's crafted from 100% cotton making it wonderfully soft and absorbent. 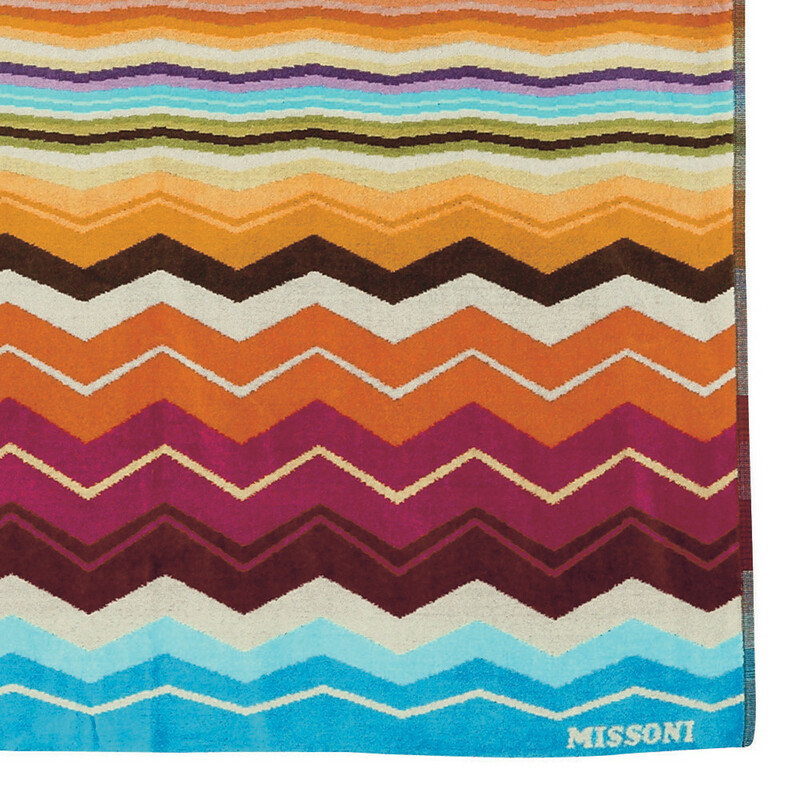 Presented in an opaque Missoni bag, it would make a wonderful gift idea for any occasion.